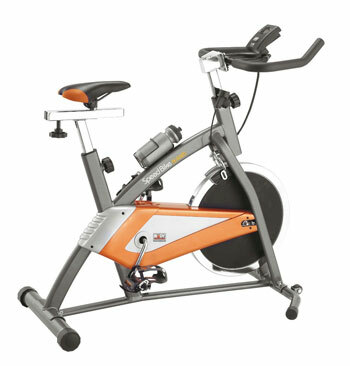 Can The Body Sculpture BC4620 Studio Exercise Bike Offer The Serious Workout That Is Expected? With its simple yet functional specification, the Body Sculpture BC4620 Exercise Bike looks like it really could be the helpful fitness aid that it is advertised as. Basic features include the 13 kg flywheel for resistance training, the computer console and the wrap around pedals but it also has the added bonuses of a saddle that can be adjusted both vertically and horizontally, a maximum user weight of 100kg and transport wheels to help with storage.